During this 3 day camp intensive, students will dive into the world of Hip Hop and Urban Dance. 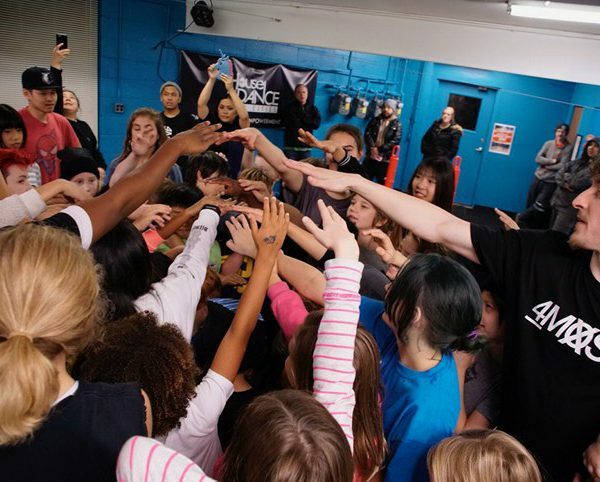 Each day, our instructors David “Bboy Abide” Pellinen, Jake “Bboy Boogie B” Riley and Joelle Fernandez will be teaching Social Hip Hop and Breaking (Breakdancing). In addition, students will also have the opportunity to learn from some of the most experienced guest instructors in the Twin Cities who specialize in other Hip Hop/Urban Dance styles such as: Krump, House, Popping, Locking, Choreography and Freestyle. 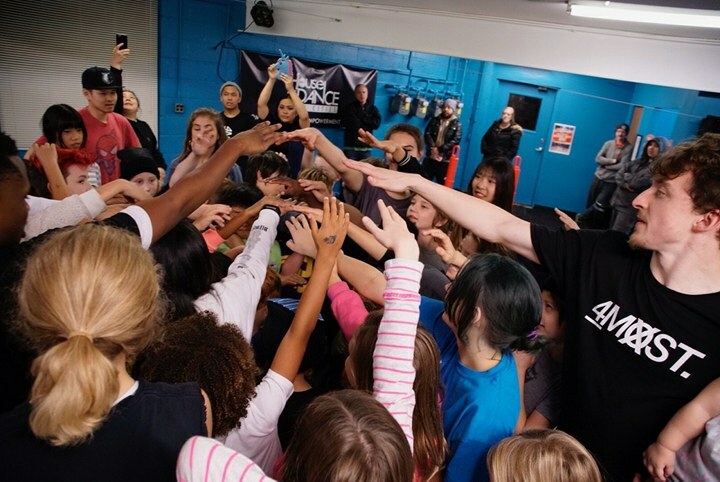 In addition to learning new movements, students will also focus on rhythm and timing, balance and coordination, and work together while learning each technique. At the end of the 3 day camp, students will be awarded a custom made medal along with a House of Dance Twin Cities t-shirt.